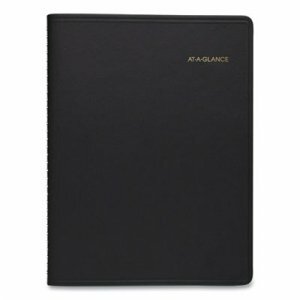 Luxurious and fashionable faux leather cover with colorful bungee closure keeps contents secure. 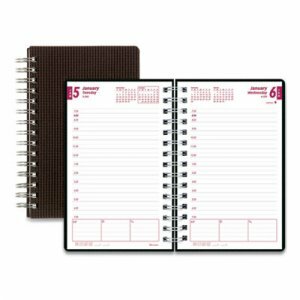 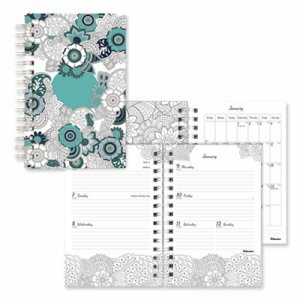 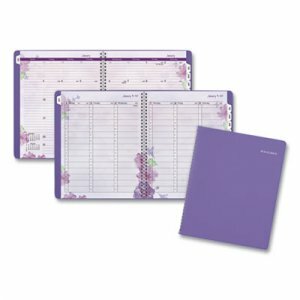 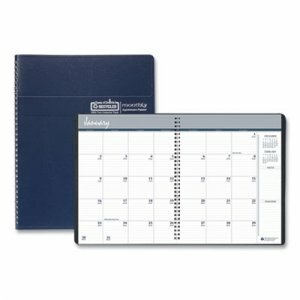 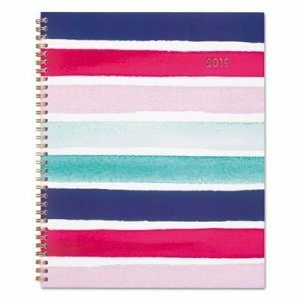 Includes undated 12-month tab set, 16 undated weekly pages and 24 notes pages to start planning anytime. 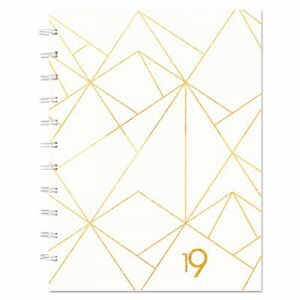 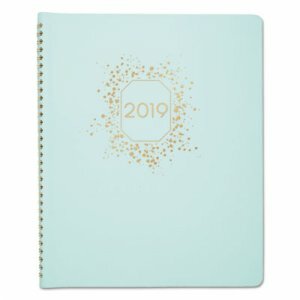 One week per two page spread has ruled planning space with hourly appointment times from 8 a.m. 5 p.m.
One month per two-page spread has open daily blocks with a shaded area to write in the date plus space at the top to write in the month and year. 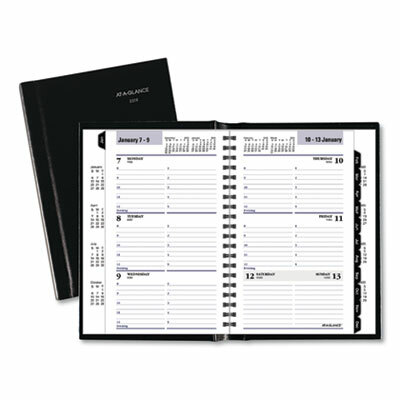 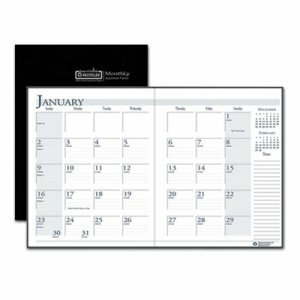 Each month is tabbed and future year reference calendars are displayed. 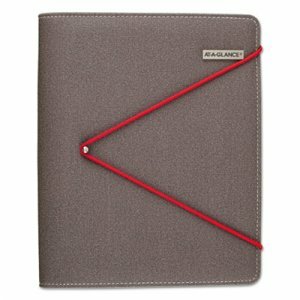 Organizing pockets inside the cover provide additional storage and the cover also comes with an elastic pen loop.